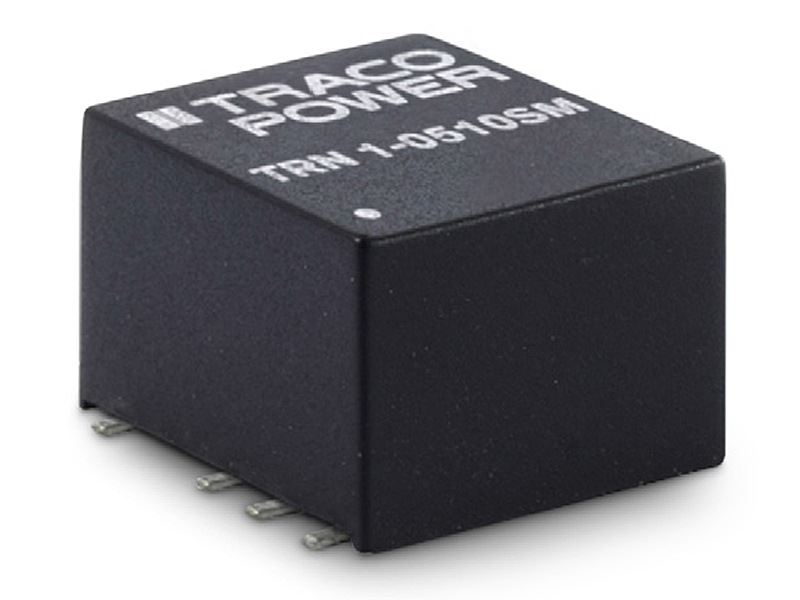 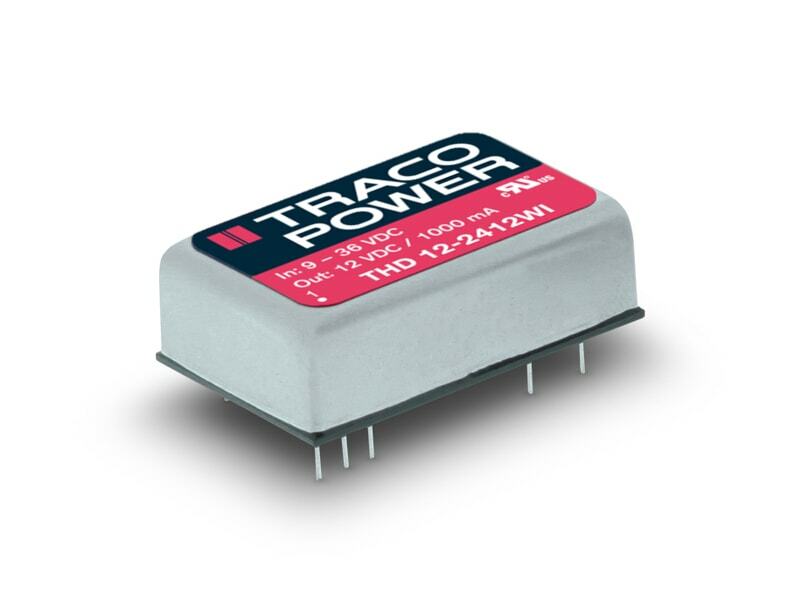 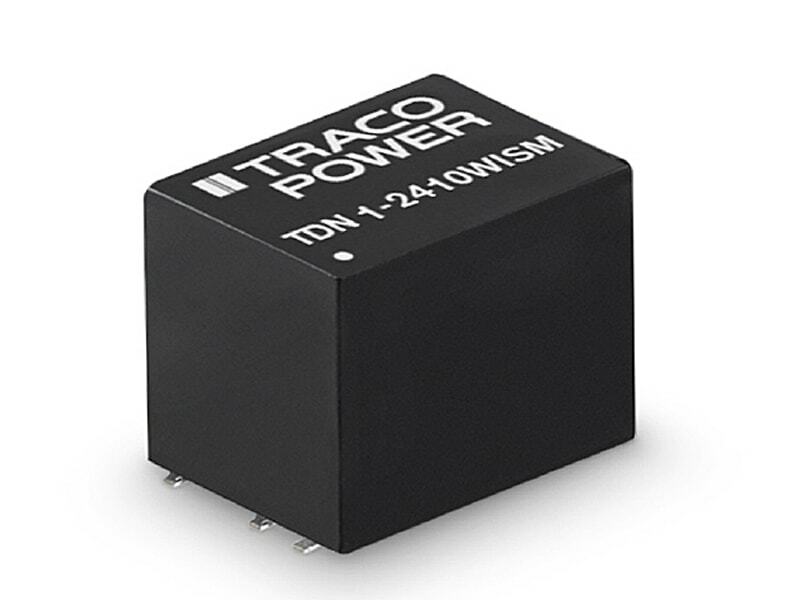 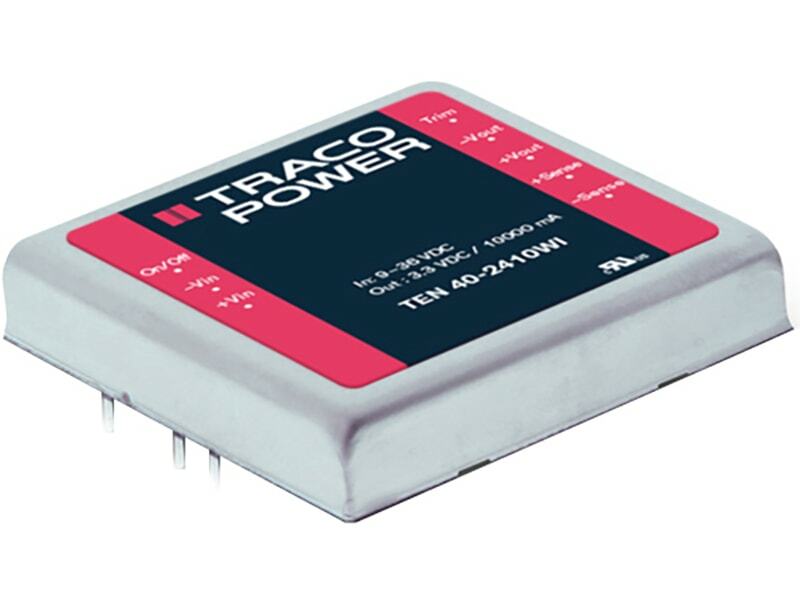 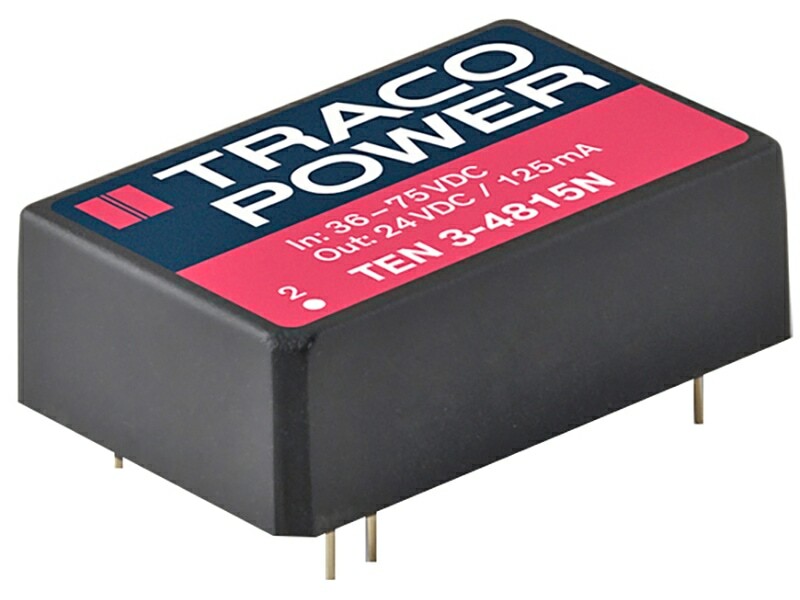 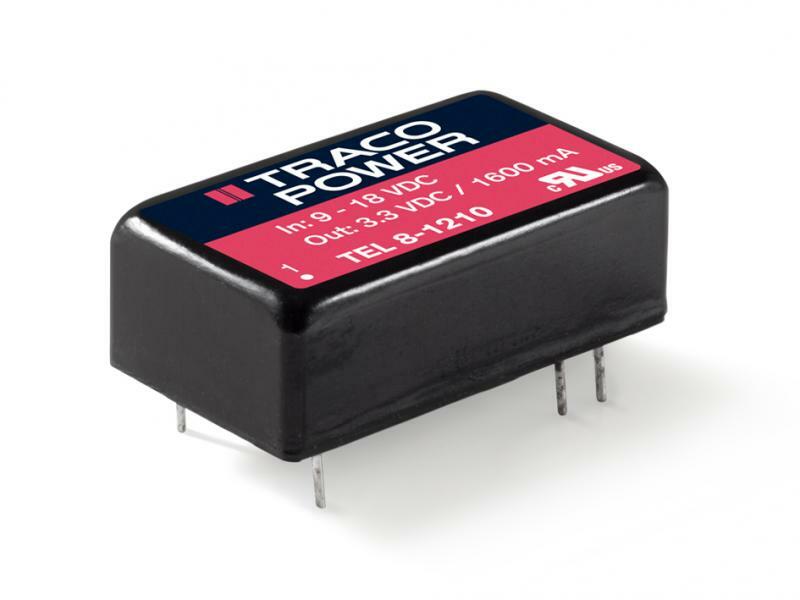 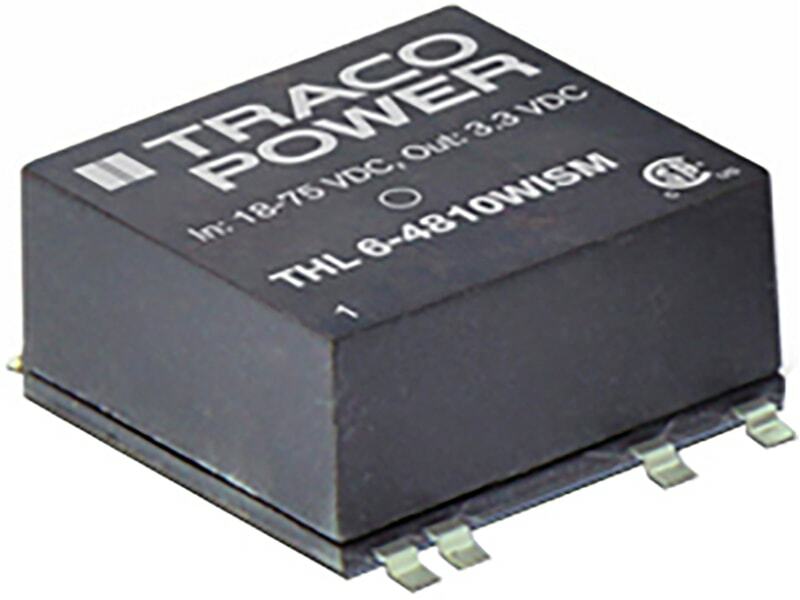 The TRACO TEQ-100WIR Series is a family of isolated high performance dc-dc converter modules with ultra-wide 4:1 input voltage ranges which come in a rugged, sealed metal case. 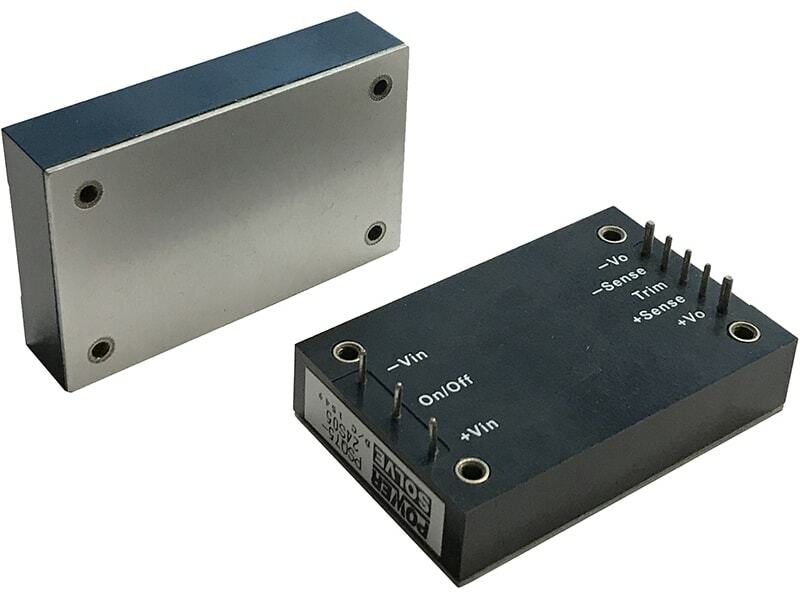 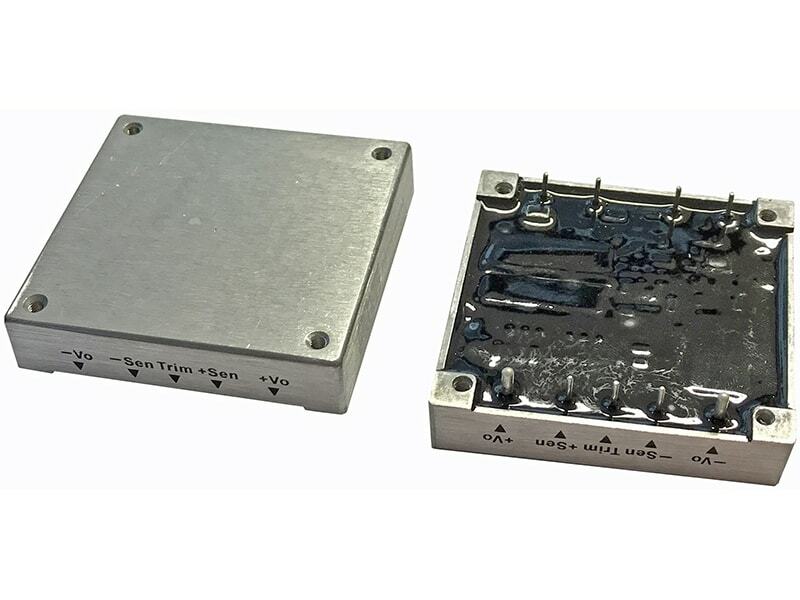 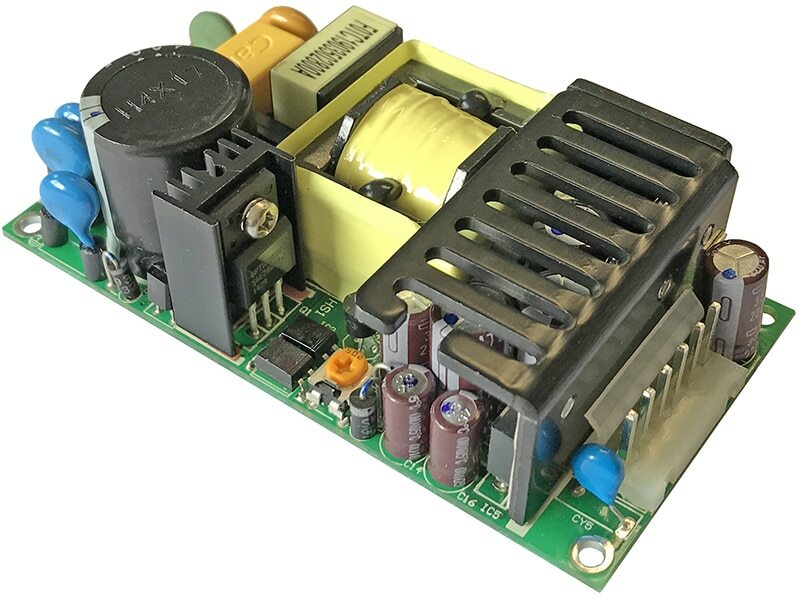 These converters are suitable for a wide range of applications, but the product is designed particularly also for industrial applications where often no PCB mounting is possible but the module has to be mounted on a chassis. 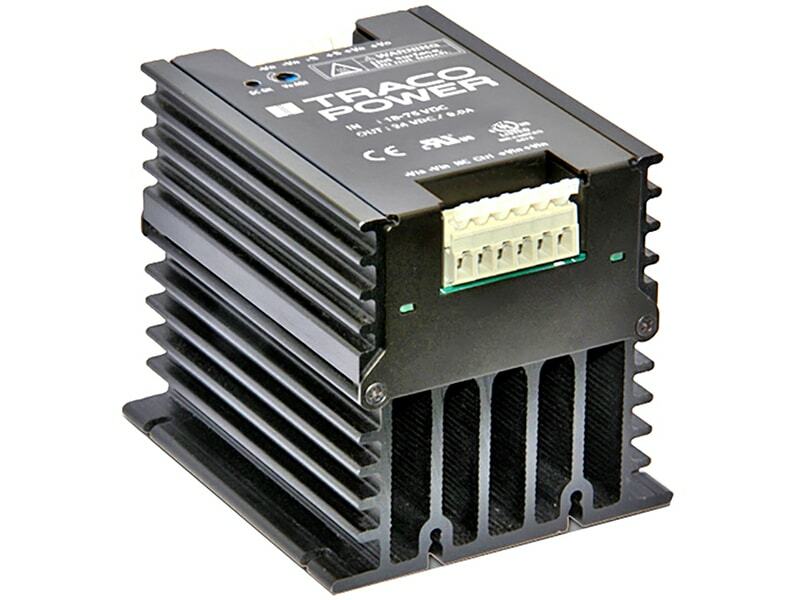 A very high efficiency and the overall heatsink construction allows an operating temperature up to +85°C with natural convection cooling without power derating and up to +95ºC with power derating. 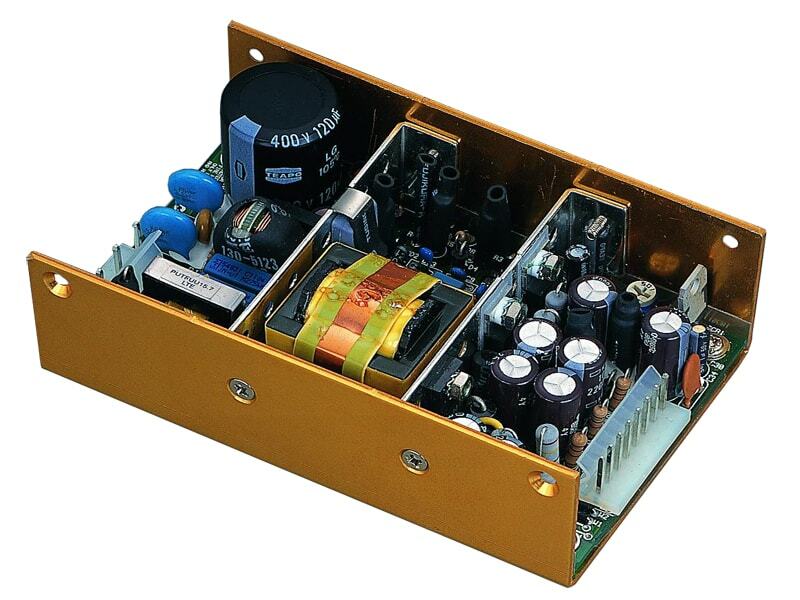 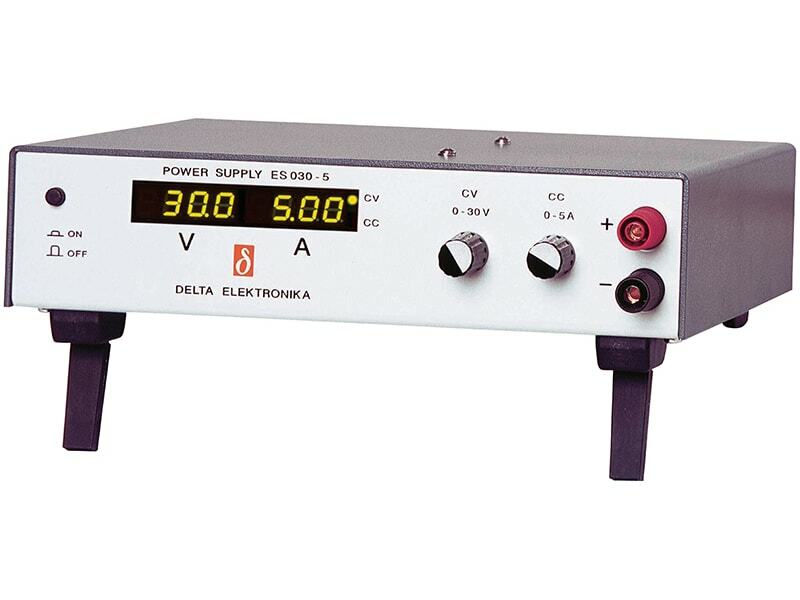 Further features include output voltage trimming, Remote On/Off and under voltage lockout. 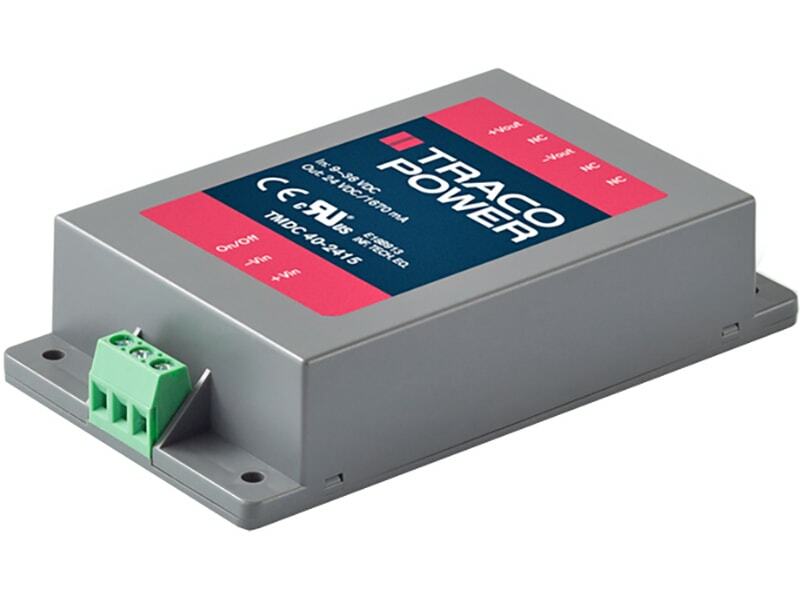 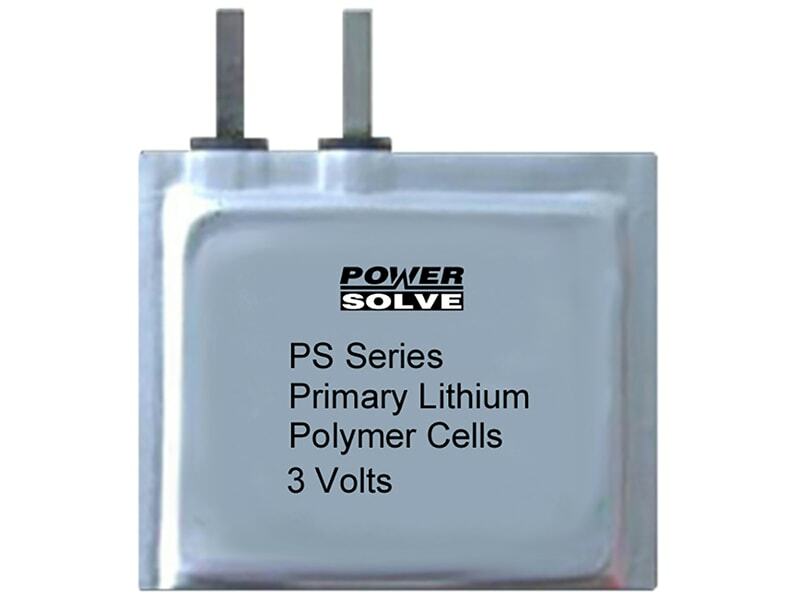 The ultra wide input voltage range and reverse input voltage protection make these converters also an interesting solution for battery operated systems.